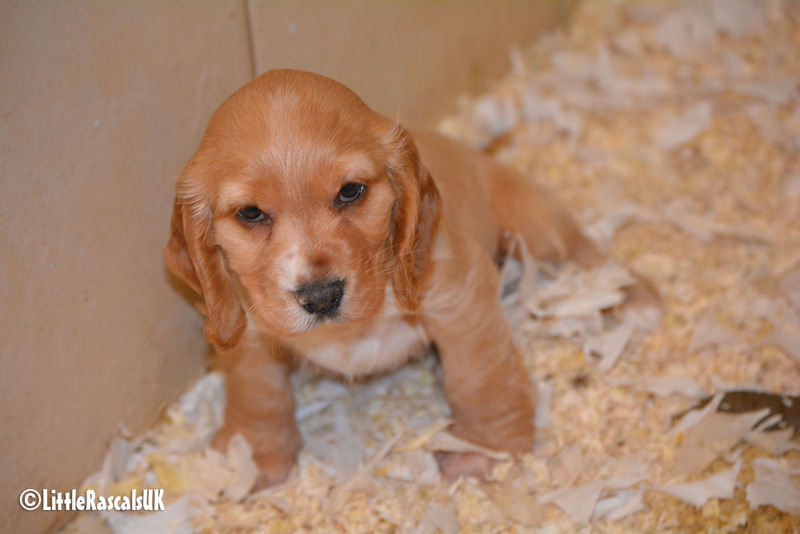 Our Cocker Spaniel litters are now available for viewing and will be ready for their forever homes around the 6th October 2018. We have girls available and both parents are available to meet upon visiting our kennels. 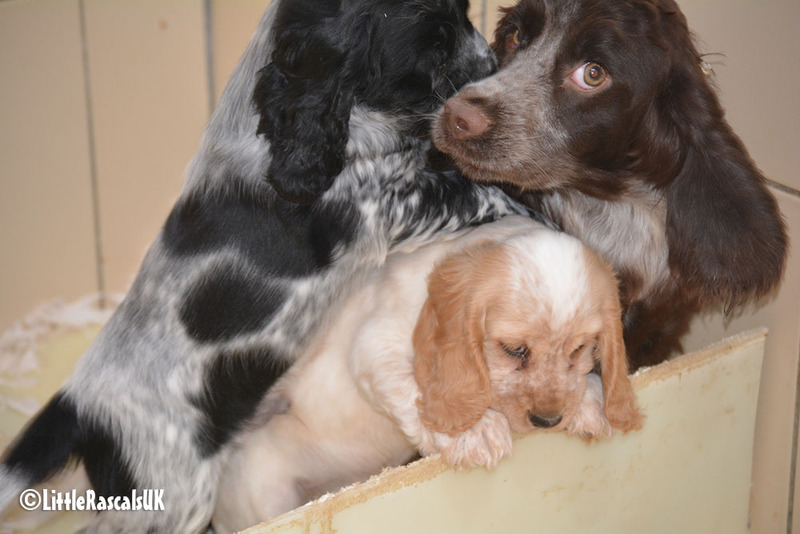 Our Cocker Spaniels are an outgoing breed and have loving, loyal personality. They are active, and require regular exercise and make a great addition to the active family. 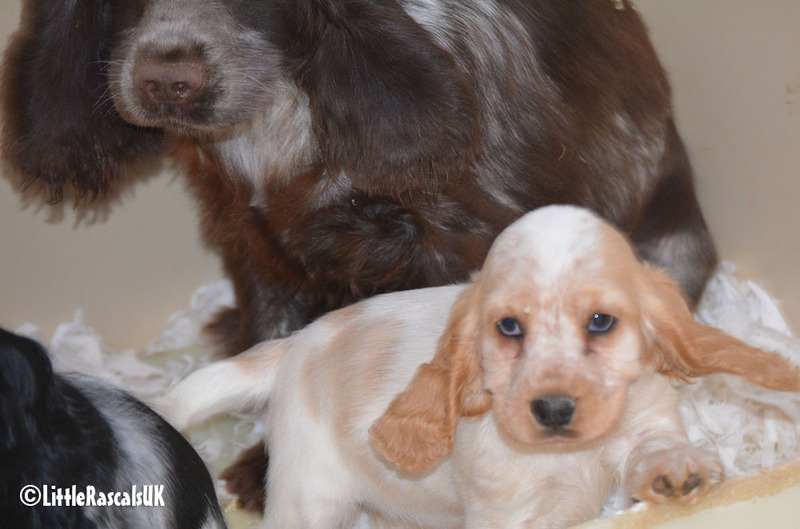 The Cocker are an intelligent breed that will aid the speed of training. 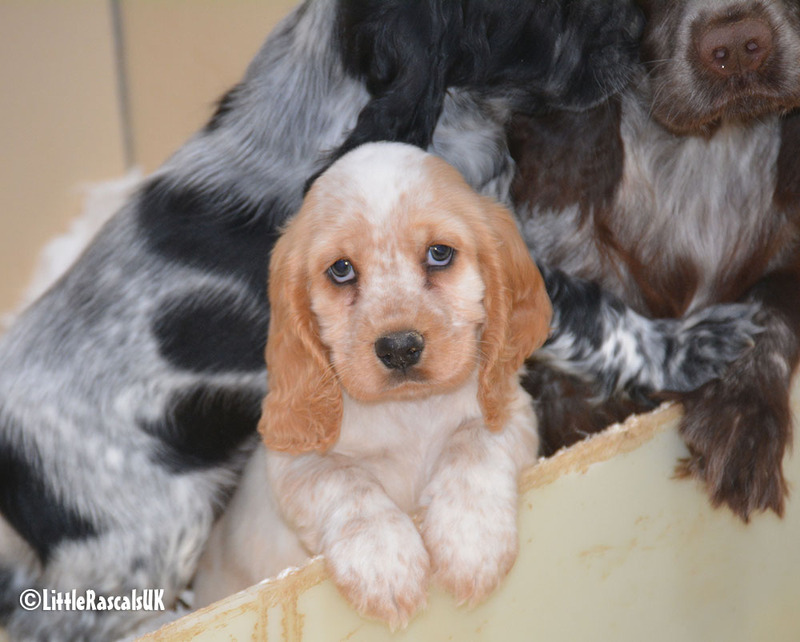 Cocker Spaniels have remained one of the most popular family pets the world over thanks to their gentle, kind natures and because they are so amenable, they are a wonderful choice for first time owners.